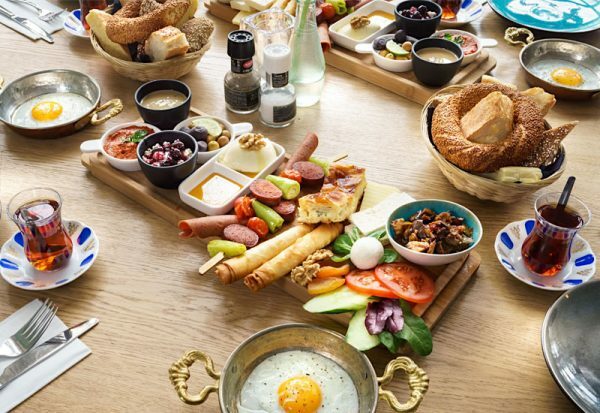 We all know that breakfast is the most important meal of the day, and the Turks know this like no other. 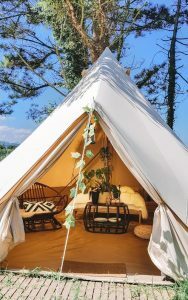 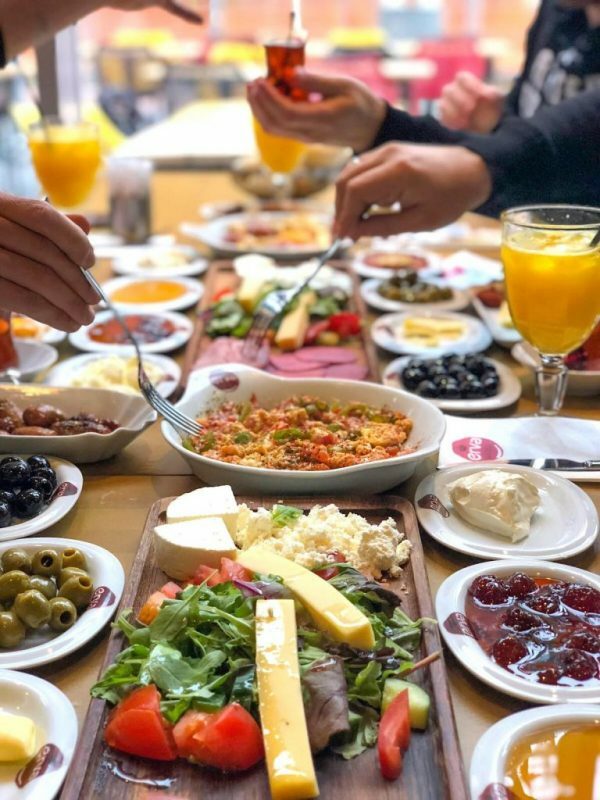 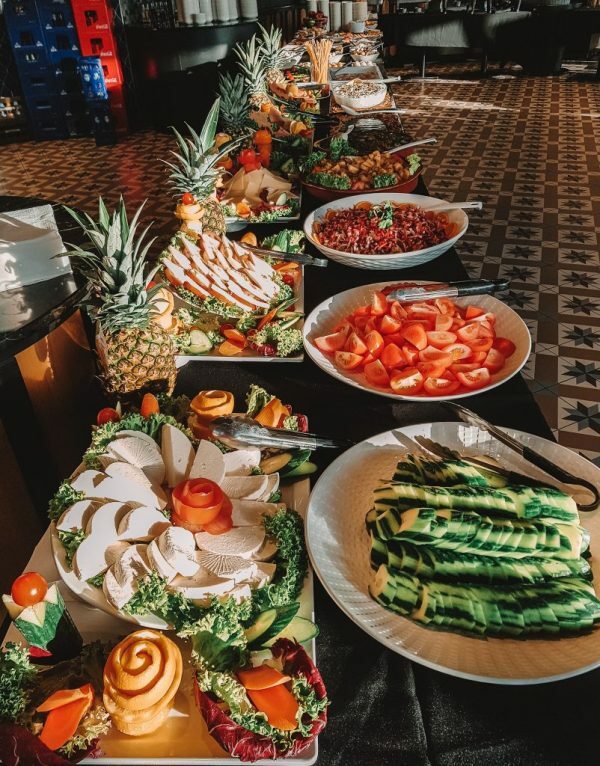 In Turkey, breakfast is a culinary ritual that contains different cheeses, olives, egg dishes, jams, grilled sausages, fruits and many cups of sugar infused black tea. 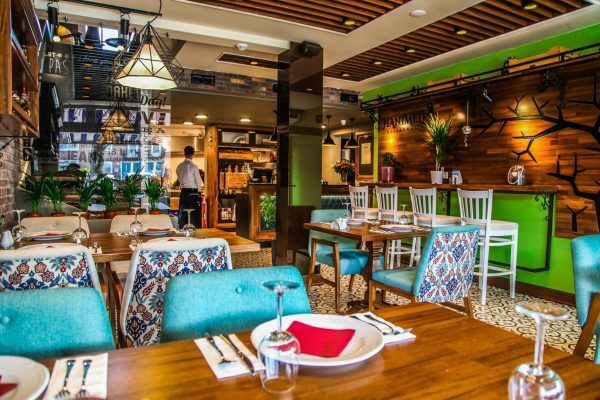 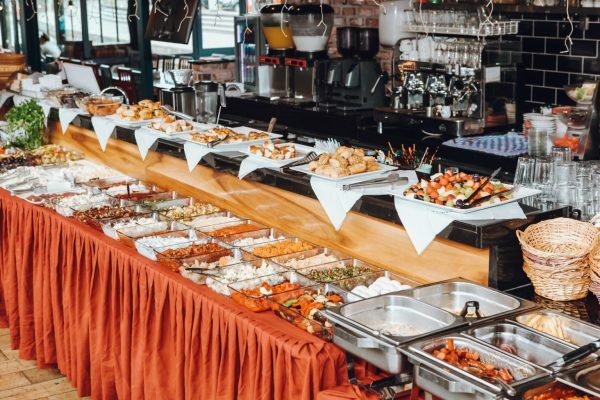 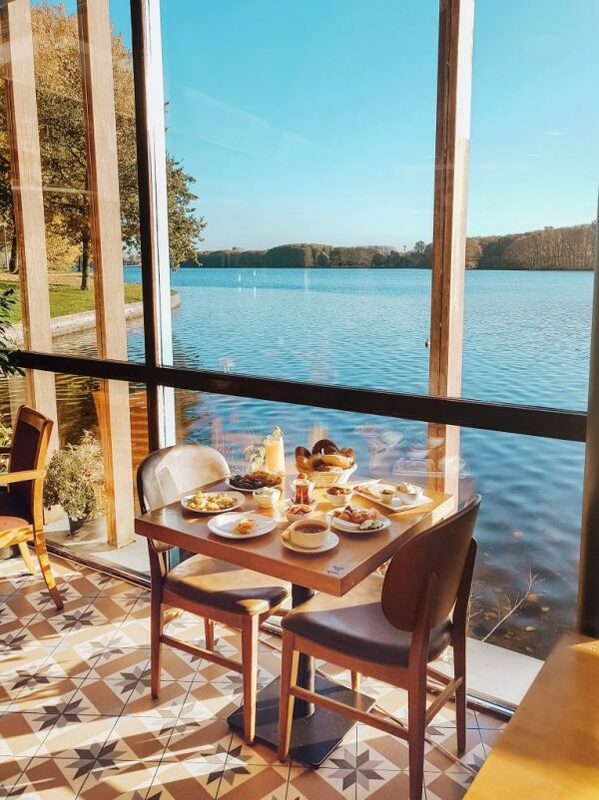 Lucky for us, Amsterdam has a few places where you can enjoy such a wonderful Turkish Breakfast, and we have selected the best ones! 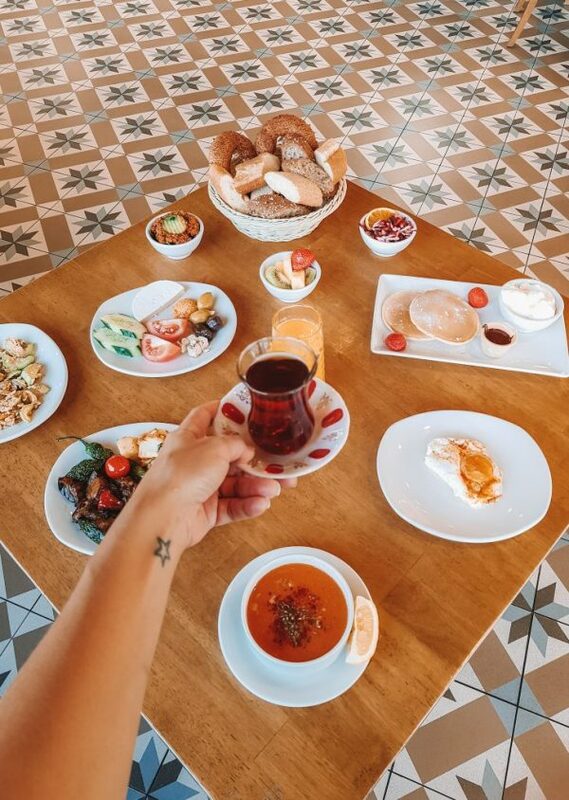 Our favorite thing; Turkish Tea!